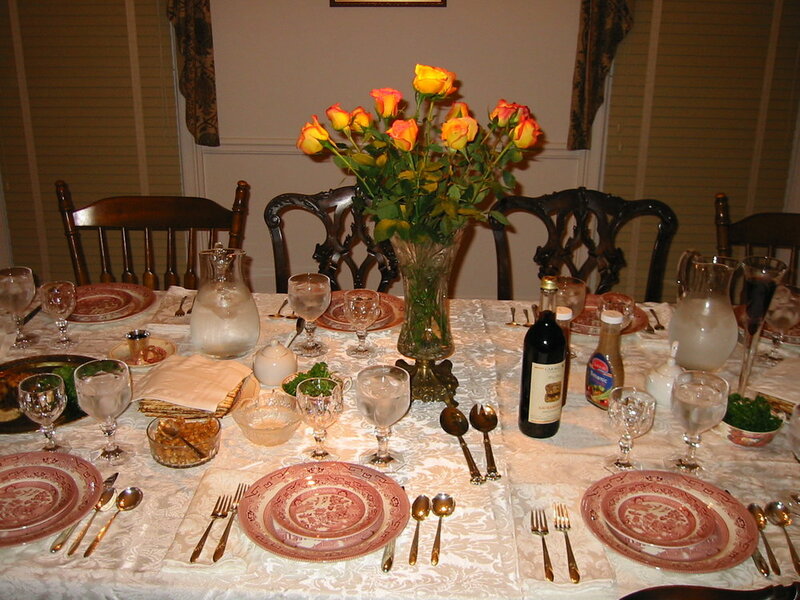 My teacher, Rabbi Shefa Gold, refers to extended family visits as “advanced spiritual practice.” Passover is coming this week, and many of us are blessed by this opportunity to practice our patience, our trust, and our connection to the infinite flow of Love. This is truly a blessing-- to have family who will come visit or whom we will visit; yet, it sometimes does not feel like a blessing. Anticipating family time can awaken old fears and constrictions and stuck places, can bring us back to the narrow places, the metzarim, that we’ve been hard at work leaving behind. The reality is that we cannot leave a narrow place behind. We must move through it and transform it, and reconnection with family shines a light on where we need to work. This is a gift. Rather than being fearful of feeling bad or regressing to childhood behaviors, let’s be thankful that the possibility for opening has arisen, for we must know where the narrow places are in order to be inspired to call out for Divine help, and it is through this process of reaching out that powerful openings happen and the narrow place becomes a wide expanse. The constriction opens, more love flows, and we truly rejoice in being with family. ken yehi ratzon. may it be so! Note: Shefa has a wonderful chant for min hametzar which can be heard here.